We hope you will find this a useful resource to help you to make good use of our services. 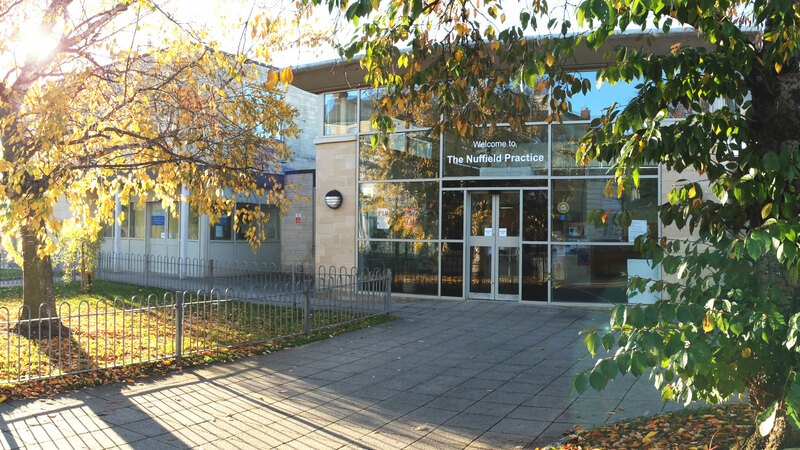 Our practice philosophy is to provide a high quality and caring service to our patients, which is accessible and considerate, in an open and friendly atmosphere. We believe in involving patients in their healthcare by open and effective communication. We recognise the value of each other and encourage the active participation of all our staff in improving the ways in which we deliver our service. We are proud that ours is a training practice, accredited by the University of Oxford Deanery for training doctors in general practice. We are also proud to announce that we were rated as Good overall by our recent CQC inspection. To see the full report please click on the link below.